A pair of provocative text messages Jeff Bezos reportedly sent his mistress could have something to do with why the billionaire Amazon CEO announced the termination of his 25-year marriage this week. “I want to smell you, I want to breathe you in. I want to hold you tight.… I want to kiss your lips…. I love you. 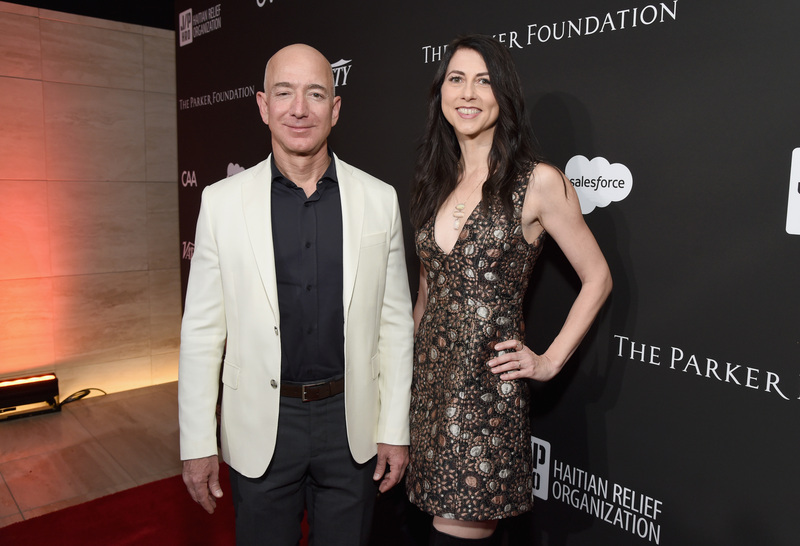 I am in love with you,” Bezos wrote last May to his mistress, Lauren Sanchez, according to a Thursday National Enquirer report. Bezos, the Amazon founder who is considered the world’s richest man at a valuation of roughly $137 billion, used Twitter on Wednesday to announce the end of his marriage to his wife, MacKenzie. Sanchez and Bezos reportedly “became close” in the fall after Sanchez’s separation from Whitesell, according to Page Six.